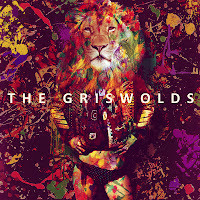 The Griswolds released their debut EP a couple of days ago following the release of their two hit singles "Mississipi" and "Heart of a Lion". So you may be thinking to yourself, "not another track named after the season of Summer"- well you're partially right, apart from the fact that the song is about a girl called "Summer". 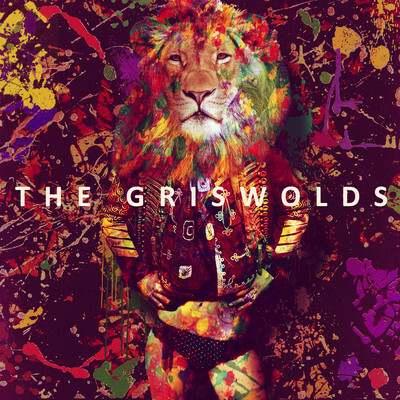 I get the feeling that i'm in a jungle, something only the Griswolds can achieve with those echoing vocals, madly drummed beats and that jangly guitar.